Abbottabad ( or ) (Urdu, Hindko: ایبٹ آباد Aibṭ ābād [ɛːbʈaːˈbaːd̪]) is a city in the Hazara region of Khyber Pakhtunkhwa province, in northeastern Pakistan. It is 110 kilometres (68 mi) north of the capital Islamabad, 130 kilometres (81 mi) from Rawalpindi and 150 kilometres (93 mi) northeast of Peshawar at an altitude of 1,260 metres (4,134 ft) and is the capital of the Abbottabad District. Kashmir lies to the east. The city is bounded at all four sides by the Sarban hills, from which residents and tourists can see breathtaking views of the region and city. The location of the city and the hills allows Abbottabad to experience pleasant weather in the summer and cold winters. The Dor river flows south of Abbottabad through the town of Harnol, eventually reaching Tarbela Dam, west of Abbottabad. Neighbouring districts are Mansehra to the north, Muzaffarabad to the east, Haripur to the west and Islamabad Capital Territory to the south. Abbottabad is the headquarters of Hazara Division and Abbottabad District. The District Nazim, Commissioner, Deputy Inspector General of police and Forest Conservator, all reside in Abbottabad. The city is divided into localities, towns, colonies and neighbourhoods. 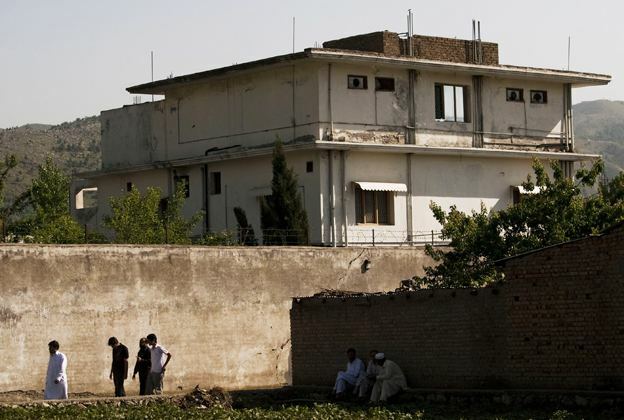 In addition to the civil administration, the town is also the regimental headquarters for the Frontier Force Regiment, the Baloch Regiment and Pakistan Army Medical Corps and Kakul Military Academy is also located in Abbottabad. Abbottabad's economy is largely based on tourism. It is known for its shady gardens, church bells and wide streets in the Old Cantonment which evoke the British colonial era. According to the Alif Ailaan Pakistan District Education Rankings 2014, Abbottabad is ranked 37 out of 146 districts in Pakistan in the quality of education. For facilities and infrastructure, the district is ranked 67 out of 146. A detailed picture of the district’s education performance is available online. With the boom of social media websites like HCP are active in providing news to people of the region and is the first online portal of the Hazara Division. Abbottabad's main public transport consists of modified taxis: pick-up Suzukis vans, which can accommodate anywhere from 1 to 14 people at one time. 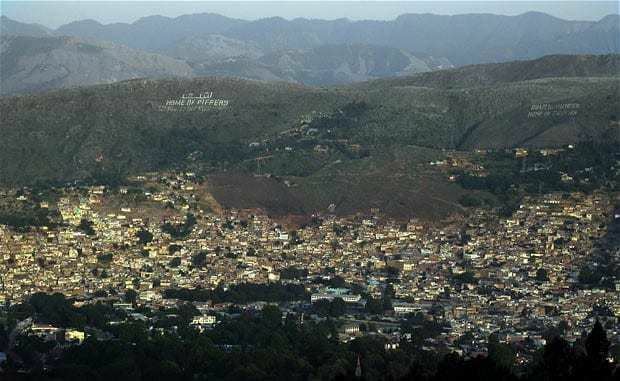 Taxis are available as well as wagons that connect Abbottabad to surrounding cities and towns (ex. Nawanshahr, Nathiagali, Sherwan, Dhamtour, Haripur, Mansehra) in the region. Abbottabad is also served by Daewoo Express and Niazi Express, the NATCO, Skyways and many other bus services. Pakistan Railways does not serve Abbottabad. However, a PR Reservation Office is in Fawara Chowk in the city centre. The nearest railway station is in Havelian, which is the last and most northern station on the Pakistan Railway network. 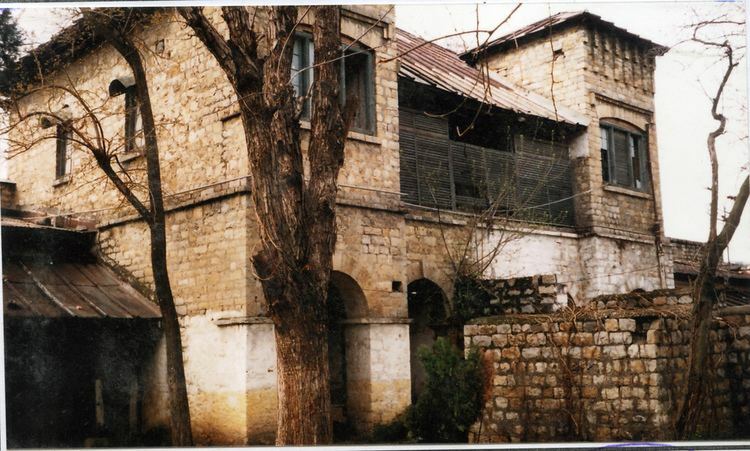 The station is approximately thirty minutes drive south from Abbottabad city centre.